While moving during winter can prove to be an absolute nightmare, moving in the fall isn’t always sunshine and colors. 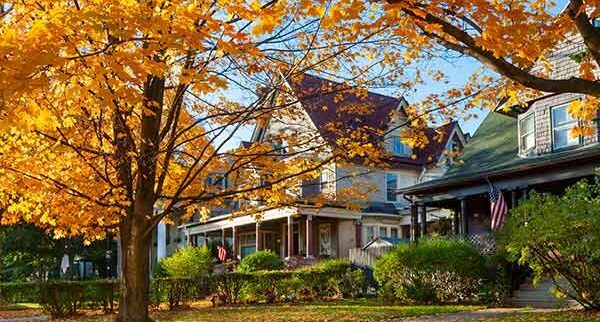 Fall brings its own set of advantages and disadvantages that you must keep in mind before getting in touch with the local movers. Thankfully, being prepared doesn’t have to be as complex as rocket science; just read this guide to know more! You have to navigate through a lot of leaves, because hey, it’s fall! How to prepare for the ideal move? As you can tell by now, one of the leading problems of this season is the shedding of leaves. In fact, some parts of Bay Area see so much shedding that even walking becomes impossible. So before you do anything else, you need to make sure all pathways leading to your house are free of leaves. Sure, they look good, but looks don’t help you move, does it? Fall season rings the bells of winter, which indicates that it’s time to prepare to bring out the cozy sweaters and pumpkin carvings. It also means short daytime to get your essential tasks done. Don’t forget this fact while you’re moving and nature will treat you kindly. Then again, it’s not as if night time would eat you alive. Talk to your children about how important it is to stick to the plan while moving. Also, let them know that you’re moving to a safe place where they’ll have more opportunity to make friends and learn new things. Looking for a Danville Moving Company? Contact Magic Moving Today! 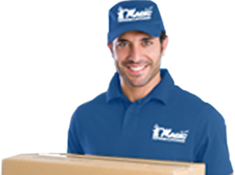 Perhaps the most important factor that accounts for moving are the movers you hire. So, plan ahead and check out a few Bay Area movers to find the ideal Danville moving company. To get a moving quote call (877) 246-2442 or use our simple online contact form. November 18, 2017 , Posted in Cost Savings Tips, Moving in the Bay Area, Residential Moving Recognition by movingadmin.